Packaging:each a product in a package. 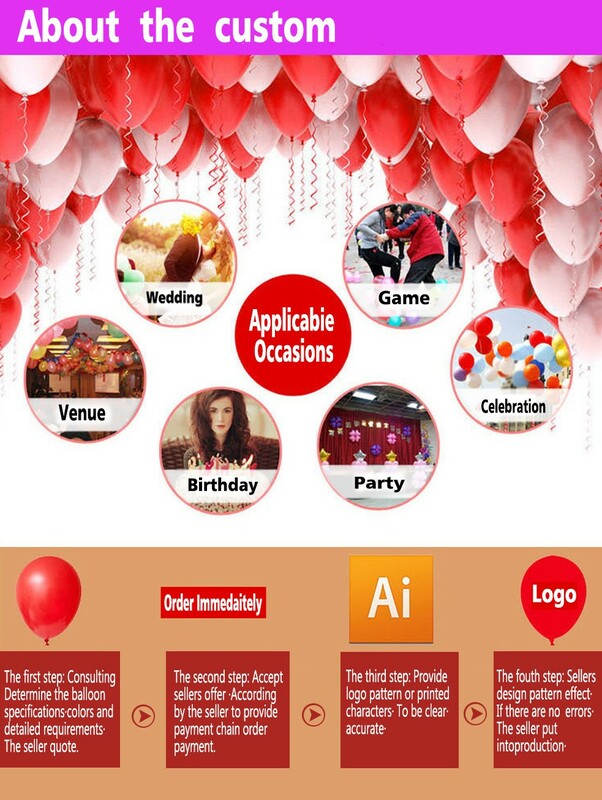 Our company in 2016 after three years research and development finally introduced the intelligent remote control the balloon flight.Thank you for my team.Thank you for have been cheer for our partners.Now let me introduce this product.This is a remote control of mobile phone blue-tooth control advertising balloons.Through the phone APP can control the height of the balloon flying up and down or so,stay in situ.The balloon can print all kinds of LOGO.5 million HD camera can record details of all your activities.Especially suitable for concerts,sports club,birthday party,real estate for the opening .Let the custom balloons to cheer for your venue.The balloon all accessories for the plug-in.if you accidentally broke also don’t have to worry about it.We will send you the balloon at any time.You only need to follow the instructions to can continue to use the original accessories. 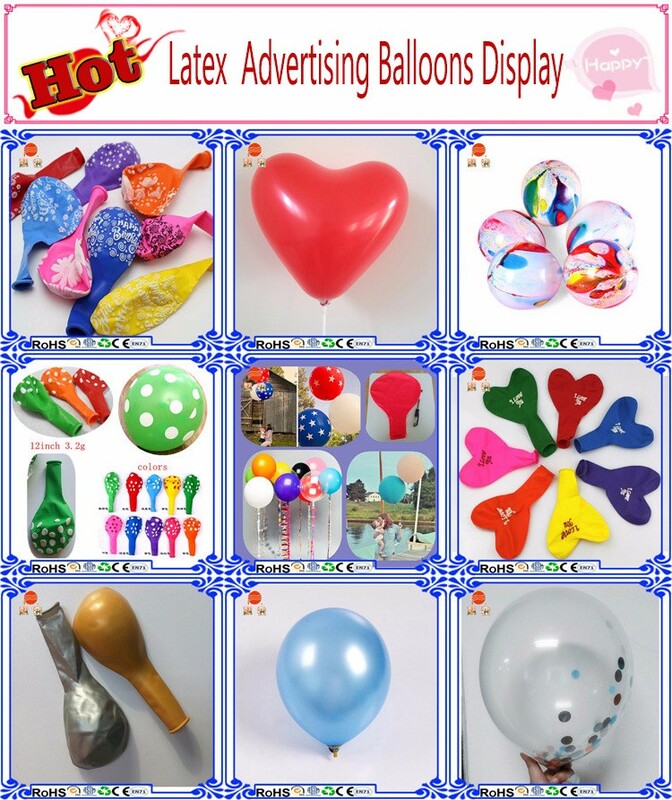 Product use:mainly used for various enterprises and institutions of large-scale activities.As banking advertising balloons,the insurance industry advertising balloons,entertainment advertising balloons,pharmaceutical advertising balloons.industry advertising balloons,early childhood education advertising balloons,the beauty salon industry advertising balloons.act. Printing process:silk screen printing.other printed balloons are artificial manual printing,partial,the hard to avoid can appear a small amount of seals.but does not affect the use,please understand a lot. 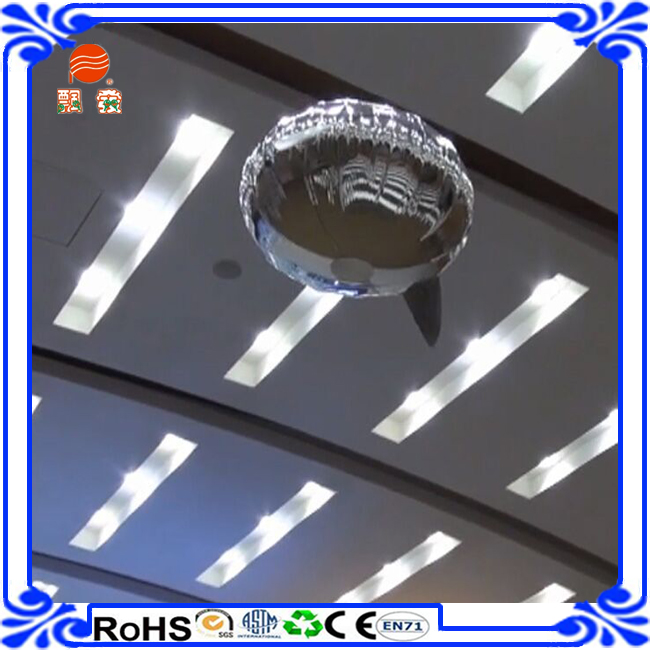 Generation of inflatable won’t charge the foil balloons out-side.please be sure to look at the aluminum film and then filled balloon video tutorial. Prices:All prices are based on the prices of a balloon,please see the buyers. 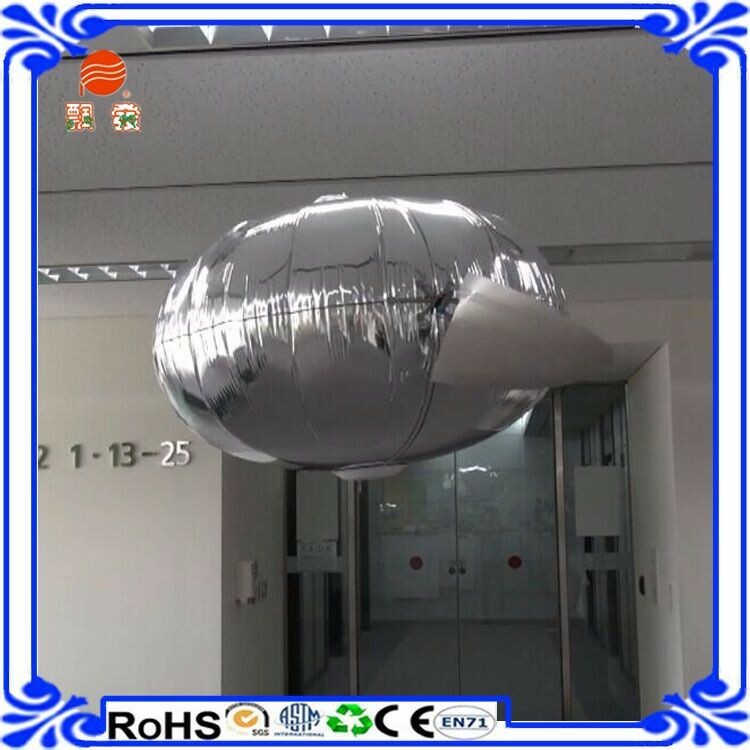 Material:Imported aluminum film balloon was originally designed for helium.so the material is light,very thin.domestic instead. 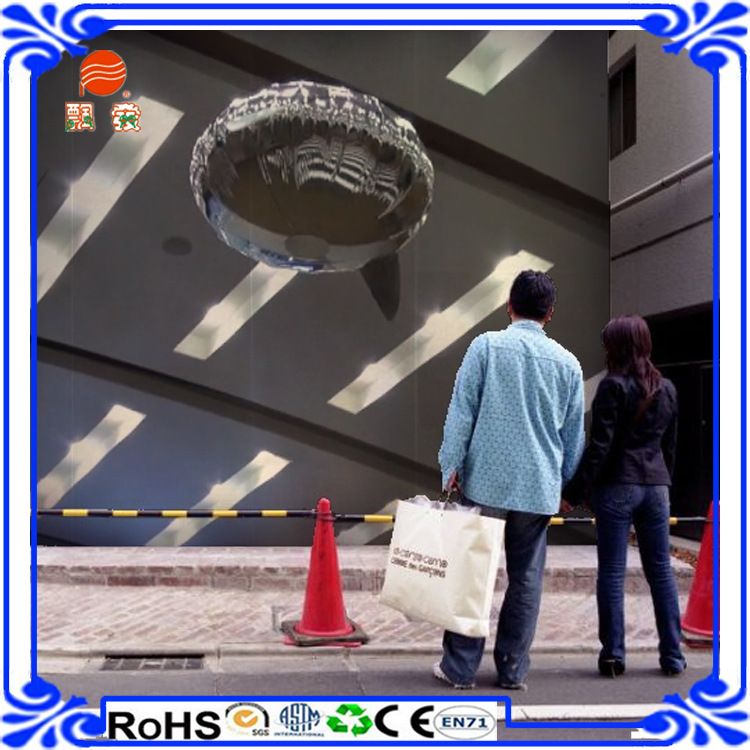 Imported material is qualitative light,more suitable for floating,floating time will be longer.as the domestic relatively short.requirements for the purity of the gas is also higher otherwise it will be difficult to float up. Import aluminum film prices high,because Anagram is aluminum film balloon first-line brand.them in the product material,design research and development,the production process are in a leading level,products of poisonous and harmful security through the EU certificates.